Patsy Jean Davidhizar, age 83, formerly of the LaRue area, died Tuesday September 17, 2013 at 7:07 AM at Marion General Hospital. 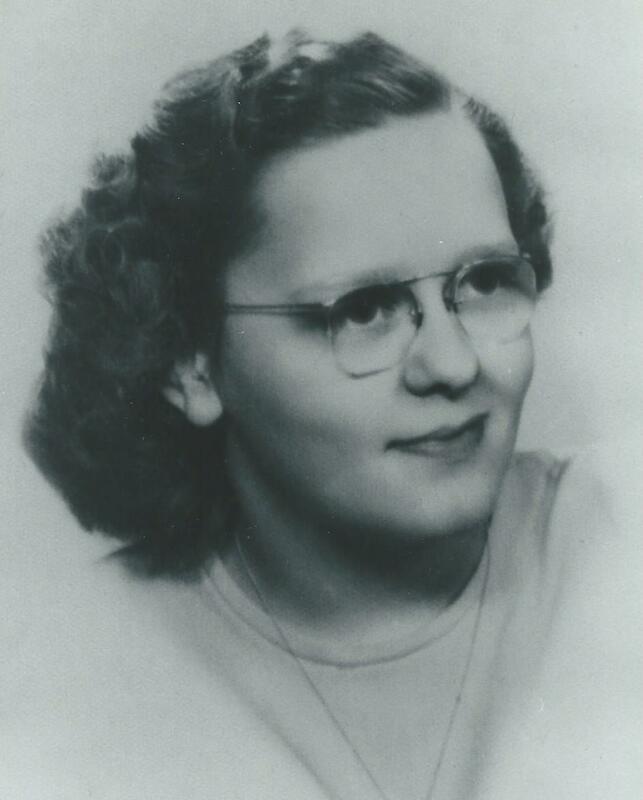 She was born August 8, 1930 in White Pigeon, Michigan to the late Daniel and Leola (Evard) Kile. On June 27, 1948 she married Donald Ray Davidhizar and he died September 27, 1980. She is survived by one son Mark A. Davidhizar of Marion, two daughters Monica Stevens of Marysville and Merri (Abdelaziz) Elgheriani of Marion. Ten Grandchildren, 26 Great Grandchildren and one Great Great Grandchild. She was preceded in death by two sons; Steven and Michael Davidhizar and brother Daniel Kile. Patsy was a homemaker and most important to her was her family. Member of the LaRue Mothers Club, She collected many things; Teddy Bears, Salt and Pepper Shakers, Bells, Owls, and Cook Books. She enjoyed Reading, Puzzles and taking rides in the country. Funeral Services will be Friday September 20, 2013 at 2:00 PM at the Stofcheck-Ballinger Funeral Home in LaRue. Minister will be Mr. James Bright. Burial in the LaRue Cemetery. Friends may call two hours before service time on Friday at the funeral home. Those who wish may make contributions to the American Heart Association. Remembrances and Condolences may be expressed at www.stofcheck-ballinger.com. Monica, We were so sorry to hear of the loss of your mother. We hope you find comfort in the many family memories you have. Take care and know that we are thinking of you.